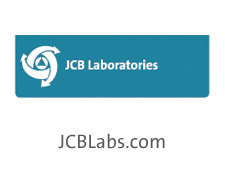 Share booth #13821 with others. Fagron is the global leader in pharmaceutical compounding, providing customized pharmaceutical care to healthcare providers worldwide. As a fully integrated compounding company, Fagron has significant capabilities in research, development, manufacturing and distribution. The companies of Fagron offer more compounding solutions, innovation, education, customer service and more! 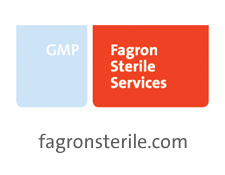 Fagron Sterile Services, a key segment of the Fagron Specialty Pharmacy Services division, is comprised of three 503B human outsourcing facilities. With over 35 years of combined experience and state-of-the-art automation, Fagron offers the next generation of high-quality sterile compounding preparations and OR syringes. The companies of Fagron provide patient-specific office-use and institutional-use preparations nationwide. 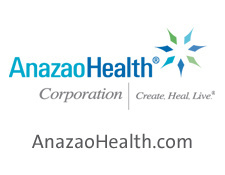 Our offerings are designed to help facilities reduce risk while minimizing waste.